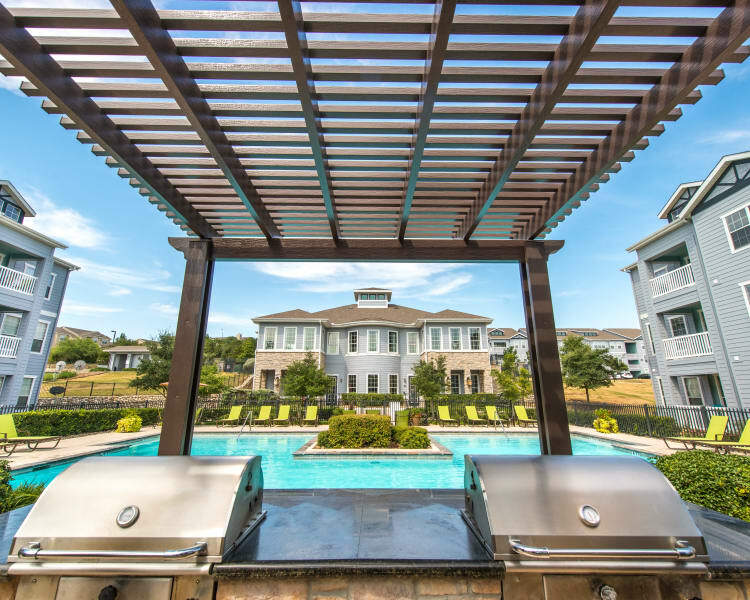 Your one, two, or three bedroom apartment at Archer Stone Canyon has all you need for a comfortable life in San Antonio, TX. Attractive wood-style floors and high ceilings provide a luxurious foundation to decorate how you wish while walk-in closets make it easy to organize your extensive wardrobe. Cooking is a delight in the gourmet kitchen, which is equipped with pantries and a dishwasher for easy cleanup. 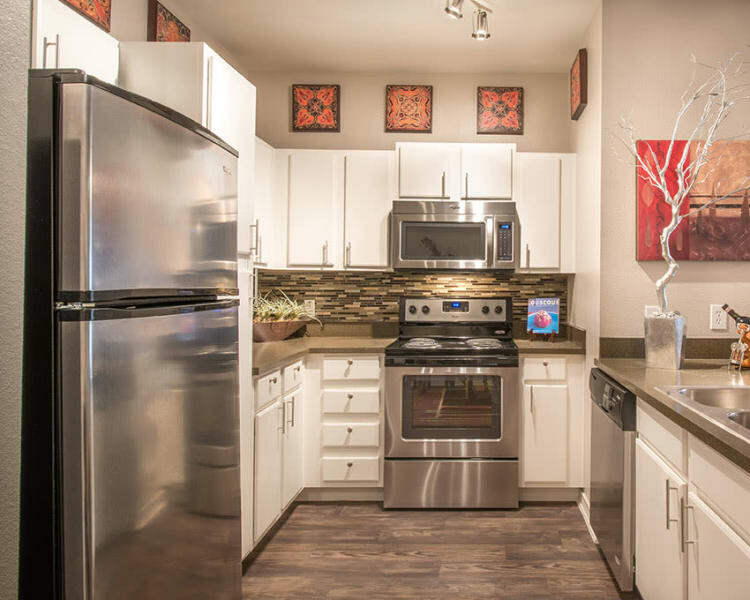 Our pet-friendly apartments all feature air conditioning to keep the home cool in the heat of the day, as well as a private patio or balcony for enjoying the fresh air on those pleasant San Antonio evenings. Modern essentials like high-speed internet access and washer and dryer included will make your days even easier. At Archer Stone Canyon, our community has all you need to stay active and healthy. Grab an espresso to start your day at the cafe in the resident clubhouse, and then get your morning workout in at the state-of-the-art fitness center. Once you have that out of the way, treat yourself to a refreshing dip in the swimming pool or a read beneath the cabana. Invite friends over for a cookout at our outdoor kitchen with adjacent charcoal barbecue. Come see our community for yourself. Contact our welcoming management team today for a personalized tour of Archer Stone Canyon.